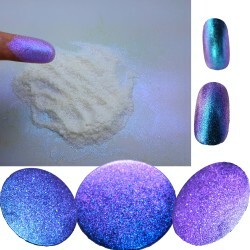 Create your own nail polish. 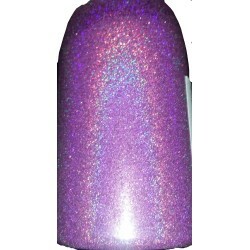 Name it anything you want! 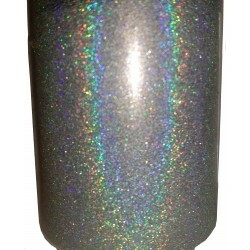 Liquid Diamonds Sunburst Sparkle. 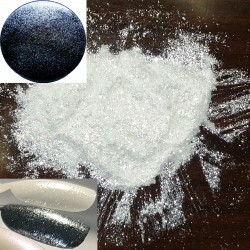 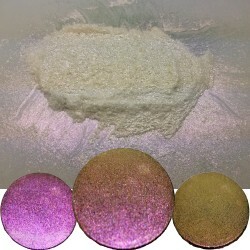 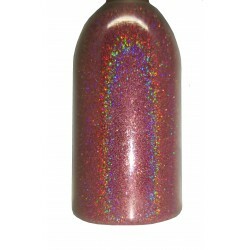 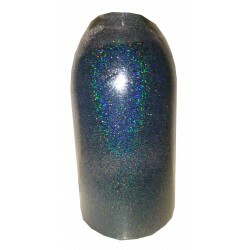 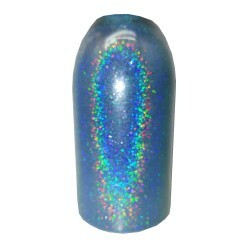 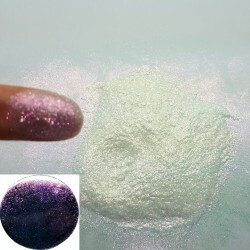 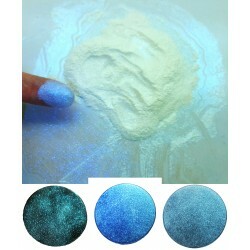 Color changing glitter, no special treatment required.